Variety is the spice of life! 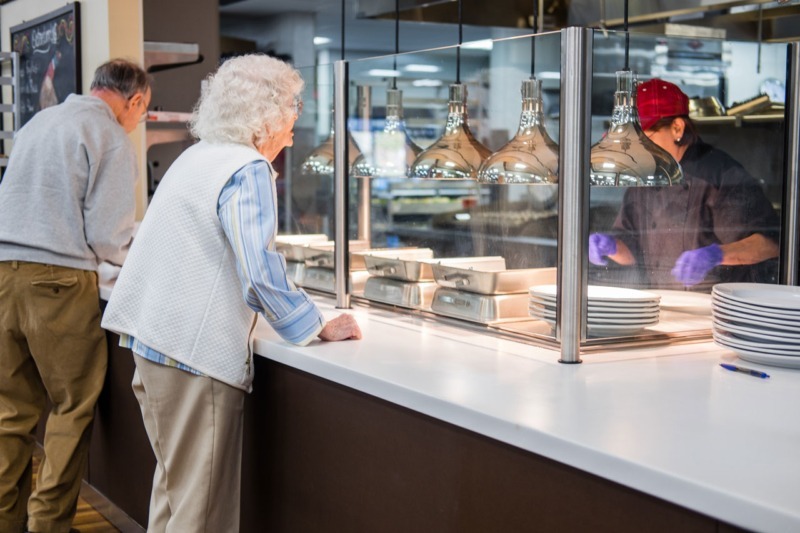 From traditional offerings to our new soup and salad bar, The Hub offers several options to meet your needs. Monday through Friday | 7 a.m. – 10 a.m.
7 days a week | 11 a.m. – 1 p.m.
Monday through Friday | 7 a.m. – 2:30 p.m.
7 days a week | 11 a.m. – 12 p.m.